In September 2017, the drama Victoria returned for a second series. Truman Burbank(Jim Carrey)’s life is one massive TV show. When he uncovers the truth, he must decide how to act upon it. A teenage boy (Asa Butterfield), a pregnant teenage girl (Hailee Steinfeld) and the lead singer of a band (Emile Hirsch) form a surrogate family in 1980s New York. A virulent flu causes a family of four to be quarantined in their home but as it spreads they are forced to take extreme measures in order to escape alive. 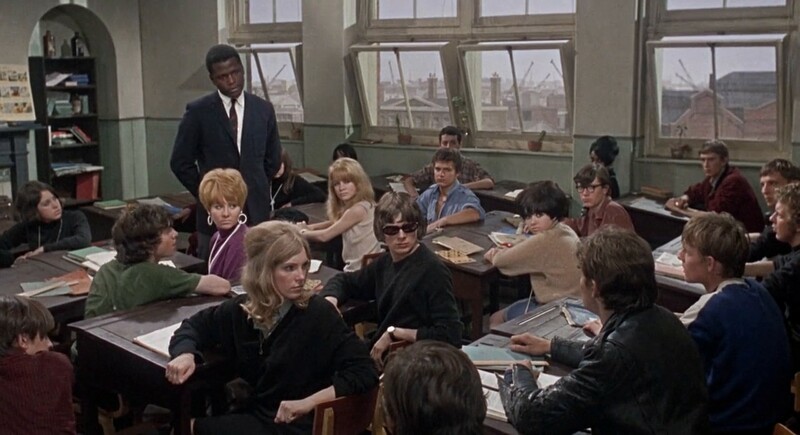 An unemployed graduate engineer Mark Thackeray (Sidney Poitier) takes a job as a teacher in a rough East End school where his desire to see them succeed earns their respect. A neurosurgeon Stephen Strange (Benedict Cumberbatch)’s life is changed irrevocably following a car accident. He is soon drawn into the dark world of the mystic arts. 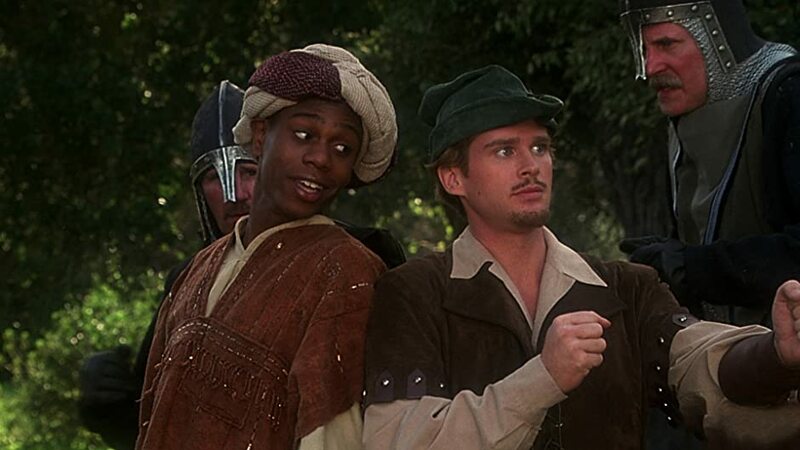 This film is much in the same vein as the usual Robin Hood films, but with added slapstick and spoof.